Snacks are purity and goodness, they can temporarily cure sadness, bond people of all backgrounds, all while fitting in a small baggie to go. 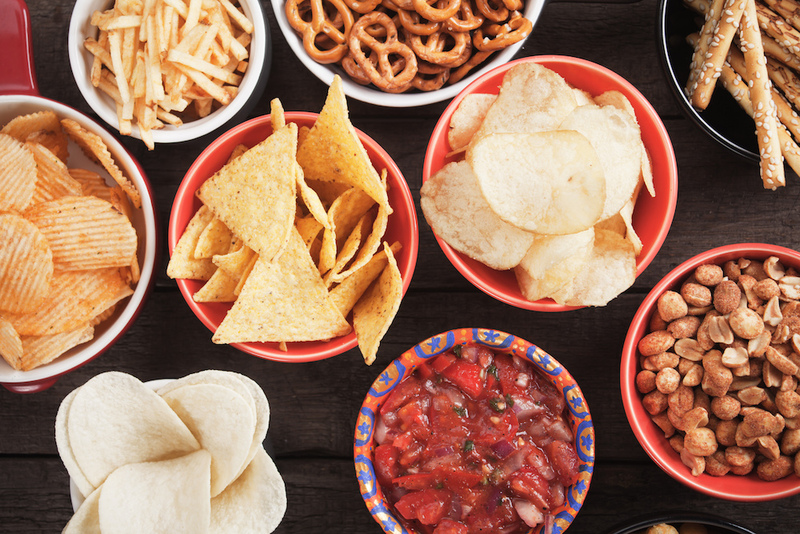 Our love and interest in snacks knows no bounds, which is why it was fascinating to find out the most popular snacks based on state! The organic snack delivery service Love With Food recently polled a total of 21,855 people across different US states in order to determine which states prefer their snacks salty (chips all the way) and which states prefer to sink into a sugar coma (hellooo chocolate). One of their most interesting findings was that 54% of the people polled prefer savory snacks, which means our collective sugar addiction is less strong than we thought. Food preferences say a lot about someone’s personality, which is why we were super interested in the states that topped the study both on the sweet and salty ends of the spectrum. Are the statewide taste preferences based on weather, cultural influence, or completely random? We have gathered the three top savory states and the three sweetest states, so the next time you take a road trip you’ll know which locations to hit up based on your snacking habits! West Virginia topped the charts when it came to preferring their snacks sugary, which we can only assume means the people that live there are both extra sweet and always recovering from a sugar coma. It’s not too surprising that Vermont made the top three for sweet-snackers, considering some of the best Maple Syrup comes out of Vermont. Still, this poll suggests their craving for sugar goes far beyond their stacks of pancakes, which we respect. Beyond their status as a state full of peaceful hunting and fishing destinations North Dakota also takes their sugary snacks seriously. We can imagine how delightful it would be to eat a handful of tiny cookies while staring at the Yellowstone River. 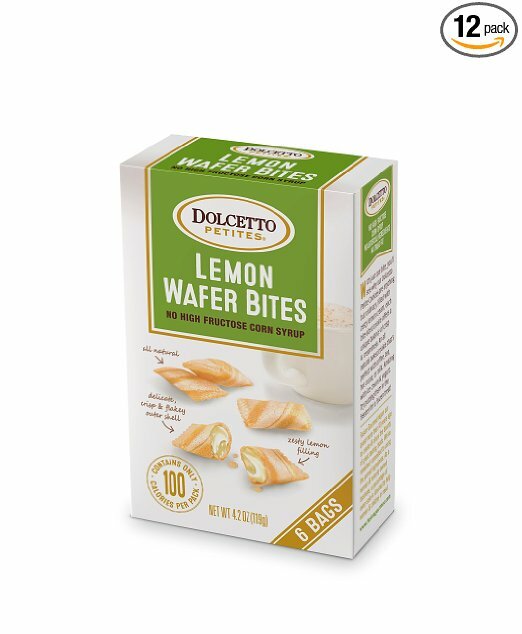 While it would be a nearly impossible task to get Americans to unanimously agree on their favorite sweet snacks, when it came to this particular study, Dolcetto’s Lemon Wafer Bites took the cake. Now that we’ve been illuminated with the top spots in America to find snacking solidarity for your sweet-tooth, we get to find the most savory spots! The beautiful humid state of Louisiana beat all the contenders when it came to savory snackers, and this makes sense given their popular snack of boiled peanuts. The largest West Coast state once again made it’s mark on the map as the runner up for most savory state. It makes sense considering few snacks kill it more at a beach party than chips and cold dip. There was no way Virginia was going to let its name twin West Virginia make the sweet list without flexing its own snacking muscles on the savory list. 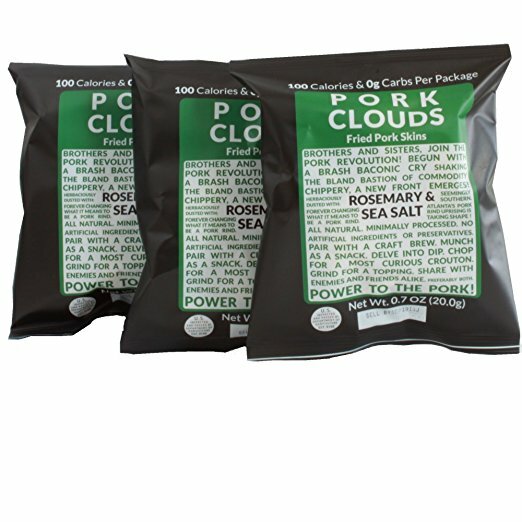 It’s hard to imagine a snack that embodies the concept of savory more aggressively than fried pork skins, so it makes perfect sense that Pork Clouds made the poll’s top pick for savory snacks. If you find yourself voraciously hungry you’re in luck, because Love With Food has an assortment of snacks that can fulfill all of your tastebud needs.